James Charles Philip Dumaresq (1840-1906) was one of the most prominent and prolific architects of his time in the Maritime provinces. His father, Philip Dumaresq left the Isle of Jersey sometime before 1800 and settled in Sydney where he was appointed Collector of Customs for Cape Breton. He amassed considerable wealth from this appointment, having an annual income in 1811 of 400 pounds sterling, second only to the Chief Justice’s income of 500 pounds sterling. His son Charles Wittigan Ferdinand Augustus Dumaresq, was born in Sydney 5 July, 1806. In 1837, Charles married Christianna McDonald who was born in Scotland 20 July, 1818 and together they had five sons and seven daughters. 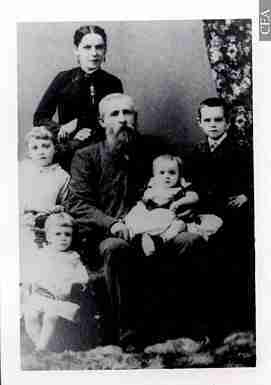 Their second child, James Charles Philip (J.C.)Dumaresq, was born in Sydney 18 December, 1840. Information relating to J.C.Dumaresq’s early life in Sydney and his subsequent architectural career in both Halifax and Saint John is sketchy, as no personal or business documents are known to have survived. He received his early education in the common schools of Sydney and later attended Horton Academy, a Baptist high school on the campus of Acadia University in Wolfville, Nova Scotia. The McAlpine’s Nova Scotia Directory 1868-69 lists both J. C. Dumaresq and his father as working as carpenters in Sydney. The 1871 Census, however, lists Dumaresq’s occupation as an architect and his father’s as a carpenter. Unlike several of his colleagues who apprenticed with an established local architect or who went away to study architecture and travel, Dumaresq did not have any formal architectural training. Dumaresq moved to Saint John in hopes of finding work designing buildings to replace those destroyed in that city’s Great Fire of 1877. Over 250 buildings are known to be the work of Dumaresq, either while he was working alone or in partnership with other architects throughout his 36 year career. 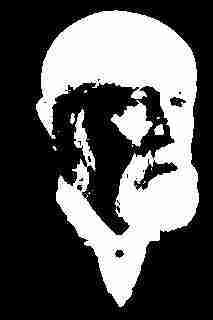 Dumaresq was a practical and versatile architect who successfully merged in his designs new building techniques and materials with the predominant architectural fashions of the day. He was privately commissioned to design a wide variety of building types which include churches, hotels, schools, factories, private dwellings, banks and commercial buildings. 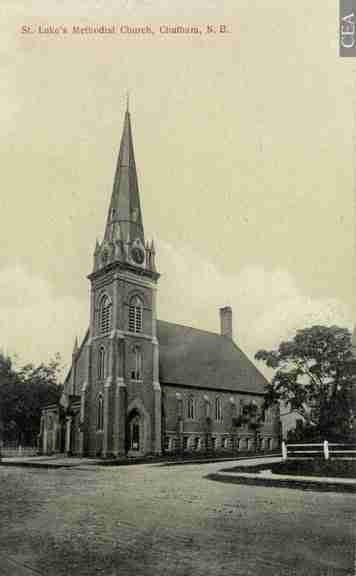 He also won numerous architectural competitions, including the New Brunswick Legislature (1880), which helped to further establish his reputation. His buildings stand as a permanent monument to a man who contributed to the establishment of professional architecture in the Maritimes. 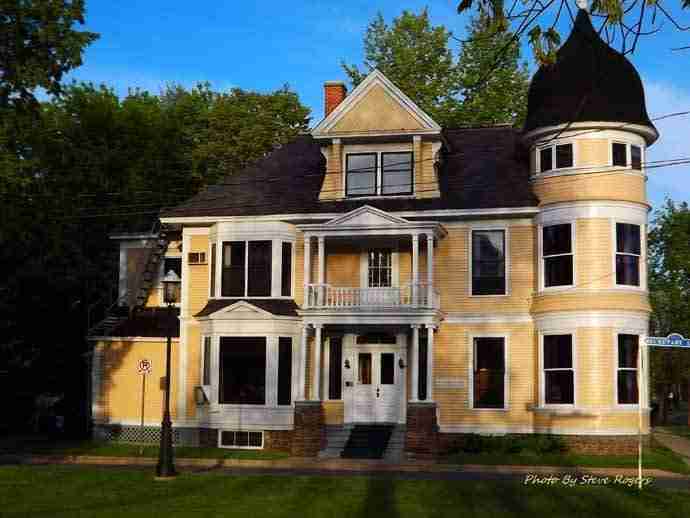 To learn more about a few of the buildings Dumaresq constructed in New Brunswick, click on the link. 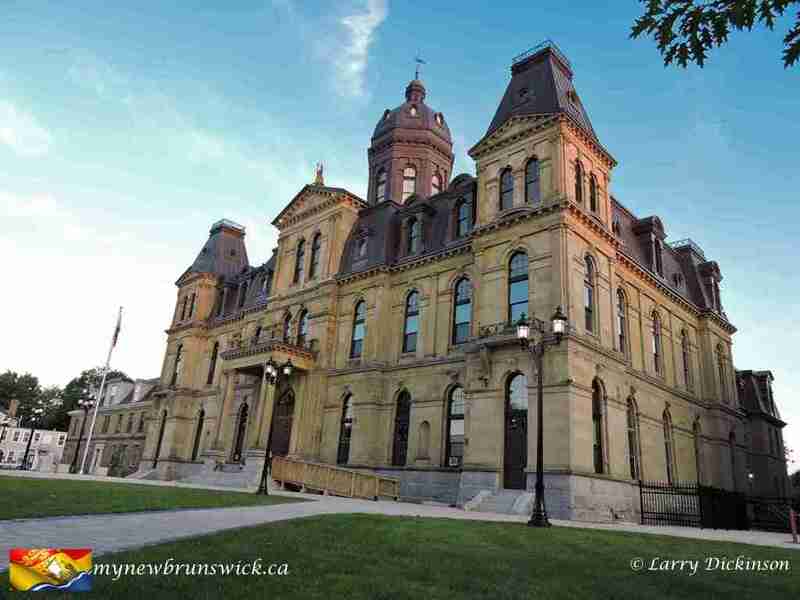 These are just a few of the buildings Dumaresq constructed in New Brunswick. He has a long list of buildings in the other Maritime provinces as well. This post has already been read 791 times!